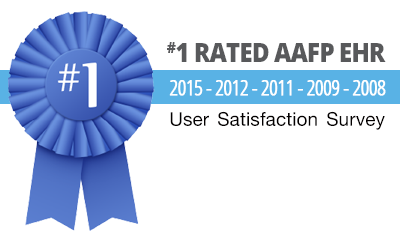 The #1 Rated EHR in User Satisfaction. Praxis EMR, the #1 Rated EHR, enjoys the support of thousands of medical professionals who have experienced the amazing benefits of Praxis in their daily practice of medicine. Not surprisingly, this success has led to first place awards and recognition from the most respected organizations in the industry. 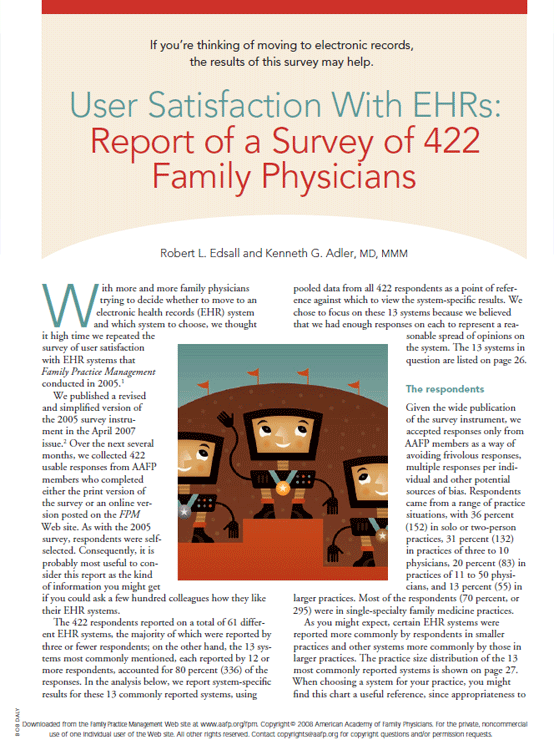 The American Academy of Family Physicians (AAFP) conducts the largest, most objective survey of EHR User Satisfaction in the country. It does so by tapping into the first-hand experiences of its nearly 120,000 strong physician user base. 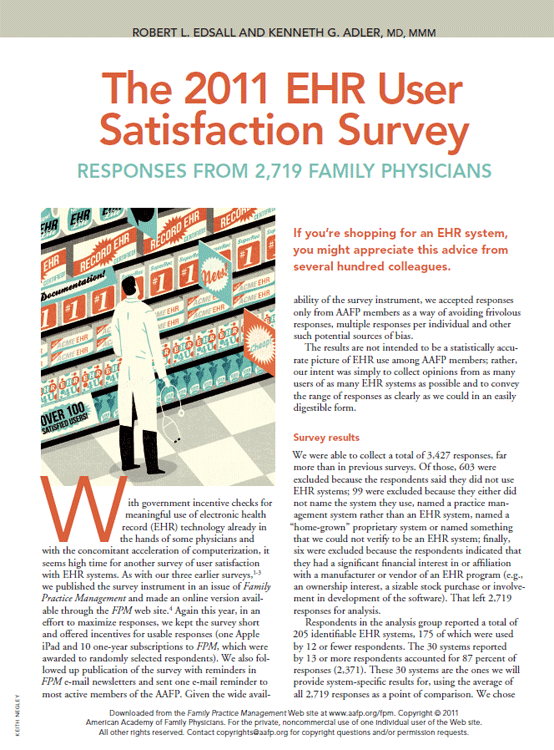 The results are published biennially in the AAFP's Family Practice Management (FPM) journal to help colleagues make informed decisions when it comes to purchasing an EMR. The AAFP conducted surveys in 2008, 2009-2010, 2011, 2012. and 2015. Praxis EMR has been ranked #1 in all five surveys over the past eight years. 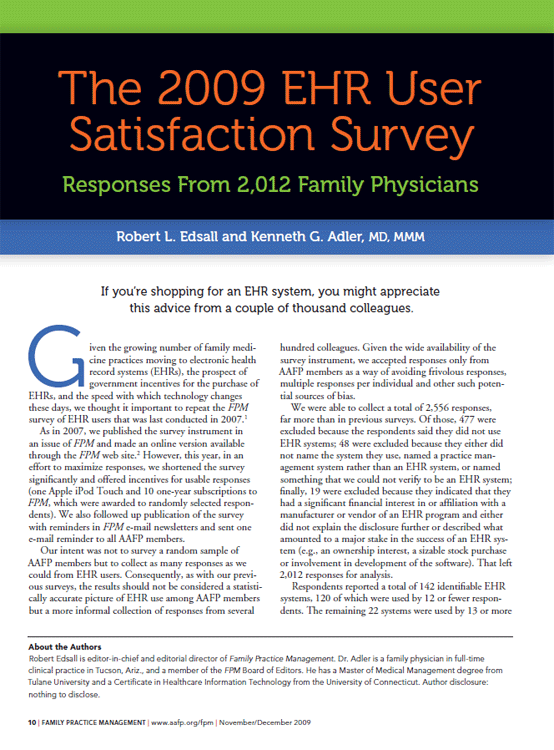 Please review the AAFP User Satisfaction Surveys for EHR advice from thousands of colleagues. Praxis EMR was the #1 EHR in the survey of 73 EHR systems, with zero negative responses to the statement, "I am happy with our new EHR system." 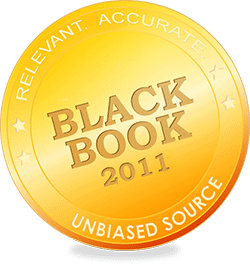 Praxis had more #1 wins than any other EHR. Based on over 3000 responses and 31 EHRs Praxis was the only EHR that saved doctors time and allowed them to focus on their patients. "EHR notes promote better patient care." "I can find information easily and efficiently." "EHR clearly displays information/no clutter." "EHR helps avoid me making mistakes." "I can complete tasks efficiently." 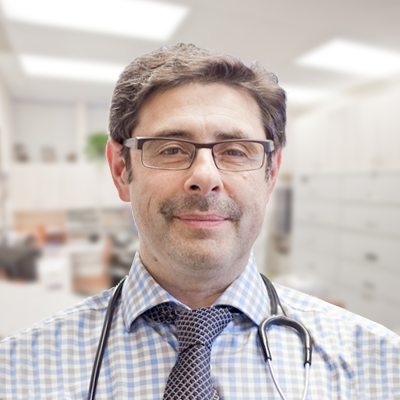 "EHR helps me focus on patient care." 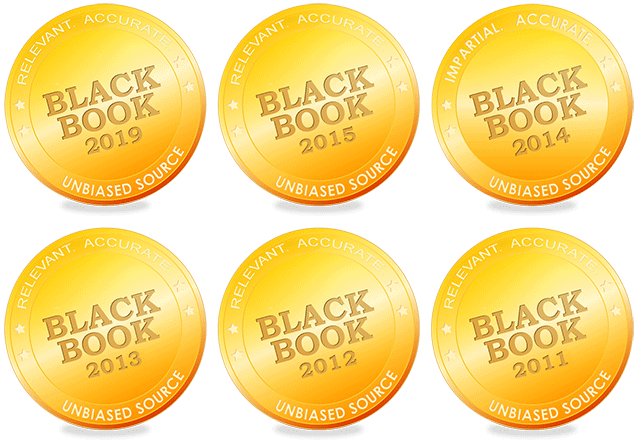 "EHR alerts are concise, appropriate, helpful." 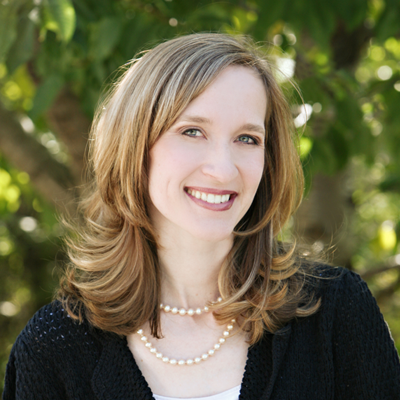 "EHR offers useful disease management tools." 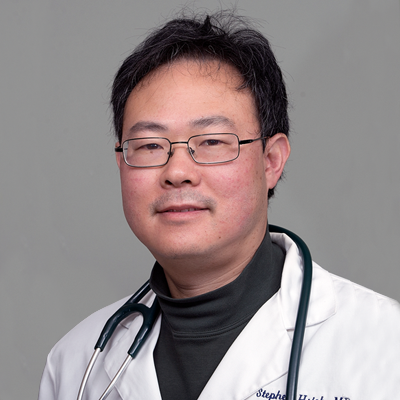 "EHR offers useful preventive medicine tools." "Messaging/tasking is fast, easy, effective." "Ease of Use and Flexibility." 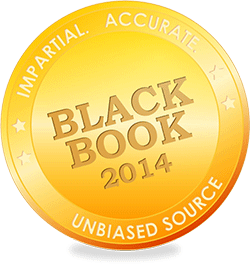 Praxis earned more #1 awards than all other EHRs combined. AmericanEHR Partners is managed by Cientis Technologies and the American College of Physicians. Praxis EMR - The Top Rated EHR - FrontRunners for Electronic Medical Records, July 2018. 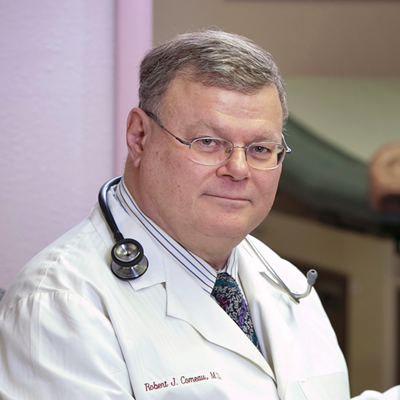 The prestigious HIMSS Nicholas E. Davies Award recognizes excellence in the implementation and value from health information technology, specifically EHRs. 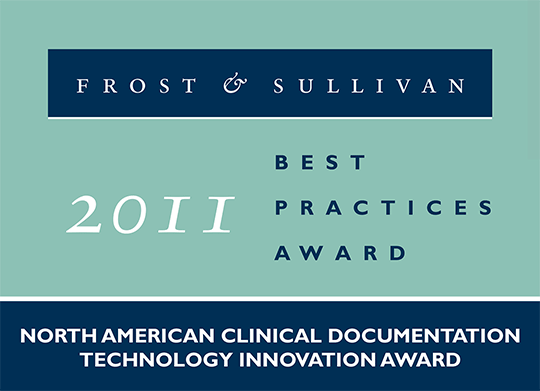 In 2012, Praxis user Jeremy Bradley, MD was honored with the award for his use of EMR in an ambulatory setting. Dr. Bradley used Praxis to transform his practice, increasing his patient load, improving medical quality, and increasing revenues. Using Praxis EMR's template-free quality measures, Dr. Bradley's clinic received recognition for diabetes and hypertension maintenance and was named the first patient-centered medical home (PCMH) in Kentucky by the National Committee for Quality Assurance. 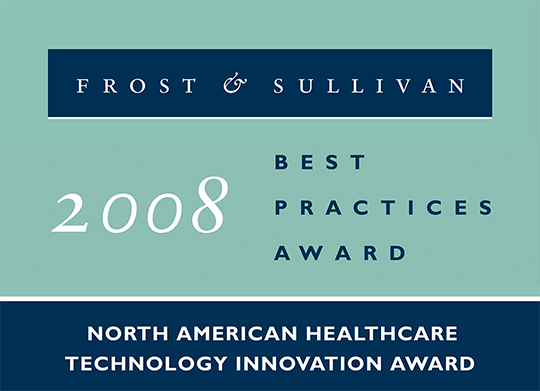 In 2006, Praxis clinic Alpenglow Medical PLLC, located in Fort Collins, CO, and headed by Dr. Daniel Griffin, received the award, having demonstrated outstanding EMR performance in four areas of evaluation: management, functionality, technology, and value (concrete return on investment). BTE's mission is to help the best clinicians in the country build their practices, help patients get healthier, and help insurers and employers manage costs better. BTE programs are administered by the The Health Care Incentives Institute. A Praxis EMR client was recently honored with three BTE awards in addition to Patient Centered Medical Home Status. 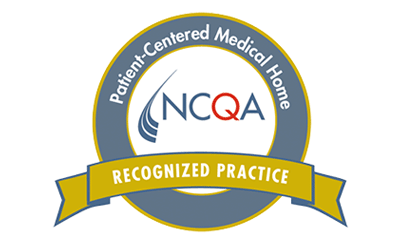 NCQA's Patient-Centered Medical Home is an innovative program for improving primary care. In a set of standards that describe clear and specific criteria, the program gives practices information about organizing care around patients, working in teams and coordinating and tracking care over time. 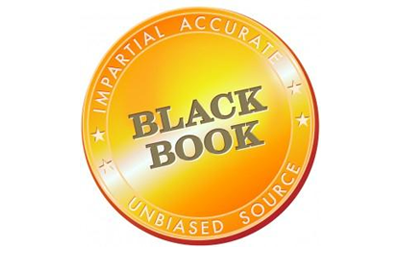 Black Book Rankings, a division of the Black Book Market Research LLC, ranked the top EMR vendors for 2015 based on 18 performance-based indicators. 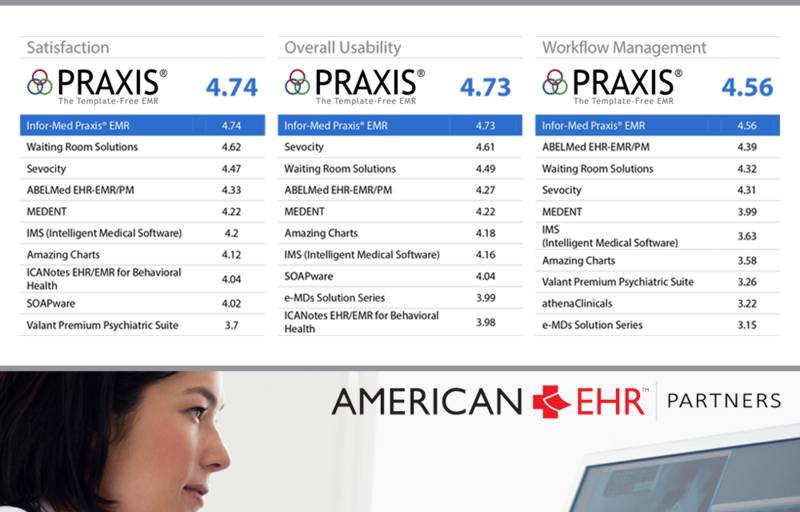 From their four-month survey of 5,700 healthcare providers in offices with 1-5 physicians, Praxis EMR came in at #1, with the highest customer satisfaction rating among 349 different EHR software companies. In addition to taking the top spot for the solo and small market segment, Praxis EMR also took #1 in the field of internal medicine. The Better Business Bureau has been the authority on trust in the marketplace since 1912. As a BBB accredited business, Infor-Med Corporation is committed to making a good faith effort to resolve consumer complaints. Based on its BBB file dating back to 2002, Infor-Med Corporation has received an A+ rating from the BBB, making it one of the most trustworthy corporations in the U.S.